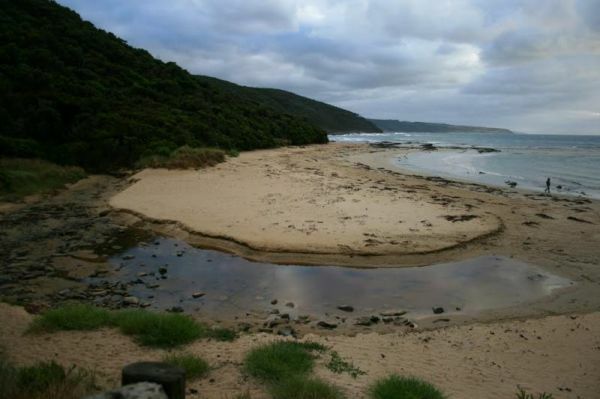 The Blanket Bay Camping Area has som nice private camping spots and once your settled in, you can go explore some of the rock pools, and maybe try your hand at catching a fish or two. Note: During the Summer and Easter holidays, all campsites are allocated by ballot. However the rest of the year its first in gets the campsite.